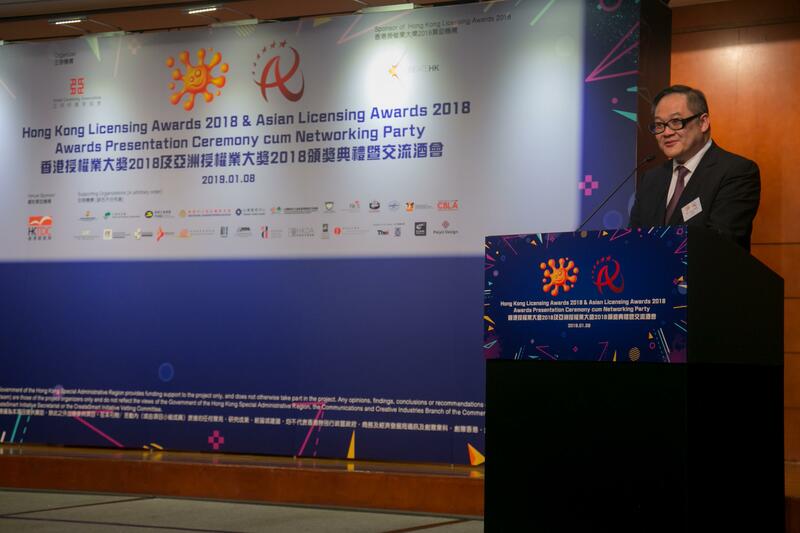 (8 January 2019, Hong Kong) The Asian Licensing Association organises a joint Awards Presentation Ceremony for its Hong Kong Licensing Awards (HKLA) 2018 and Asian Licensing Awards (ALA) 2018 in Hong Kong Exhibition and Convention Centre today to recognise the outstanding practitioners in the creative industries and the licensing industry and to promote the development of local creative industries. A strong growth has been witnessed in Hong Kong's licensing industry in recent years that helps establish Hong Kong’s position as an important intellectual property (IP) trading hub in Asia for international licensors, licensees, agents and manufacturers. Such development is attributed to various competitive advantages of Hong Kong, including a comprehensive legal system on protection of IP rights, a strong respect for contract spirit amongst the industry, advanced distribution networks, clustering of quality licensing talent with market sensitivity and close business connections with the Mainland, etc. These advantages facilitate the trade to share the latest information and open up new business opportunities. According to the Global Licensing Market Survey 2018 by the International Licensing Industry Merchandisers’ Association (LIMA), the market size of licensed goods in the Mainland and Hong Kong added up to more than US$8.9 billion, surpassing Canada, France and other countries to become one of the world's top five markets. It is also the only region that recorded a double-digit growth rate under the Survey. It is likely that the rapid growth of the Mainland licensing market would accelerate the further growth of the Hong Kong's licensing industry. 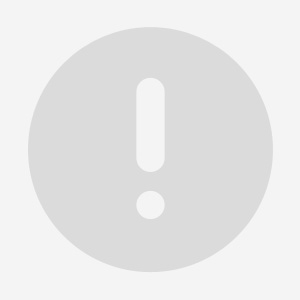 The HKLA, which is sponsored by Create Hong Kong (CreateHK) of the Government of the Hong Kong Special Administrative Region (HKSAR) since 2015 and widely recognized among the industry, aims to provide a communication platform for the practitioners. Its Awards Presentation Ceremony held today is honoured to have Mr. Victor Tsang, Head of CreateHK as the Guest of Honour. Mr. Tsang thanked the Asian Licensing Association for organising the HKLA again and anticipated that Hong Kong’s creative industries could reap more business opportunities through licensing. The Ceremony was further highlighted with the participation and support from Ms. Ada Leung, SBS, JP, Director of Intellectual Property and Mr. Raymond Yip, Acting Executive Director of Hong Kong Trade Development Council as two of the Award Presenters. Among the winners of the HKLA 2018, a number of famous enterprises were found. They include Walt Disney Company (Hong Kong) Limited, Chow Tai Fook Jewellery Company Limited and MTR Corporation Limited, etc. Up-and-coming licensors such as Postgal Workshop and SHIBAinc Limited, and original character designs that have never been commercially launched are also awarded. This reflects the diversity of Hong Kong’s licensing industry. There are five award categories in the HKLA 2018, namely the Best Property, the Best Licensee, the Best Promotion Campaign, the Best Young Property, as well as the Best New Character Design for Licensing. At today’s Ceremony, the ALA 2018 also presented the awards of its five award categories, namely the Best Property in Asia, the Best Licensee, the Best Promotion Campaign, the Best Young Property in Asia and the Best Asian Property. The ALA 2018 is also organised by the Asian Licensing Association to recognise the outstanding achievements of licensing practitioners throughout Asia. More details of the HKLA 2018 and the ALA 2018 are available at http://www.hklicensingawards.hk and http://www.ala.org.hk respectively.